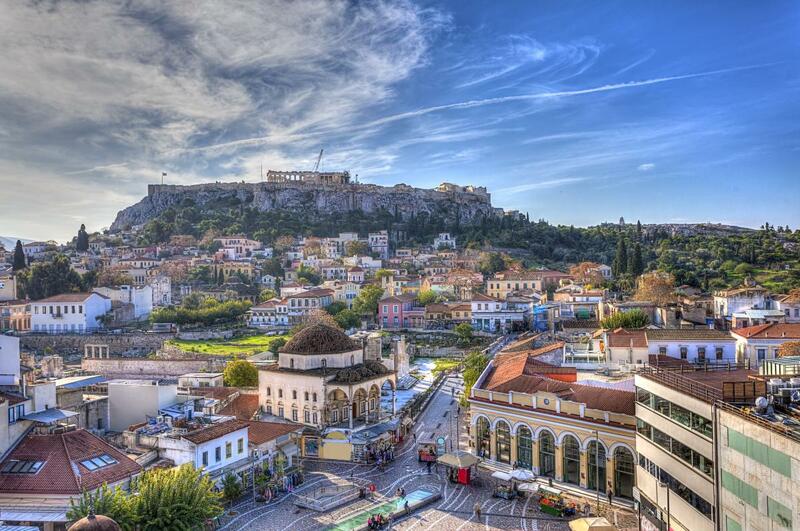 Athens is the capital city of Greece. It has the most glorious history in the world. It is the historical capital of Europe. Over the years Athens has been a great tourist attraction because of its unique monuments. 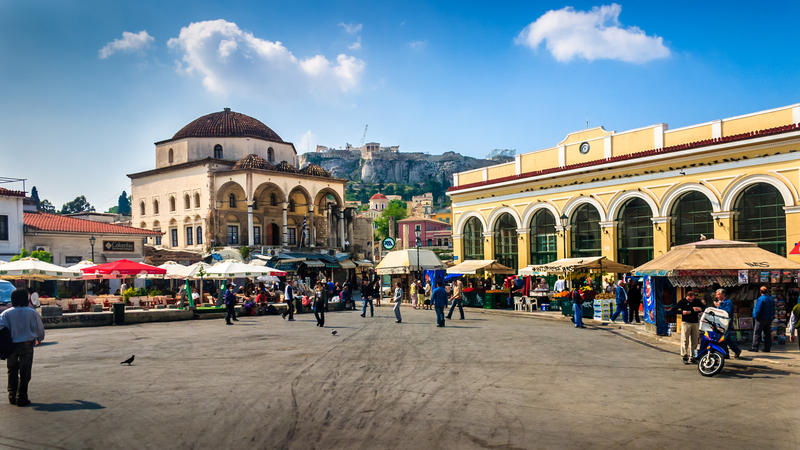 An attractive modern metropolis with irresistible charm – Athens, Greece . 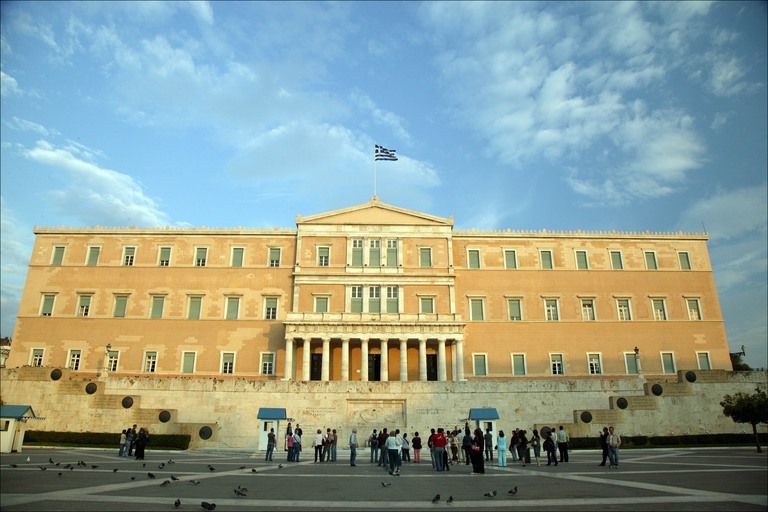 Syntagma Square is in the center of Athens, and it is the most famous one. 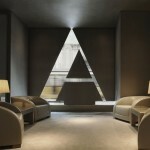 Best price hotels are near Syntagma Square. 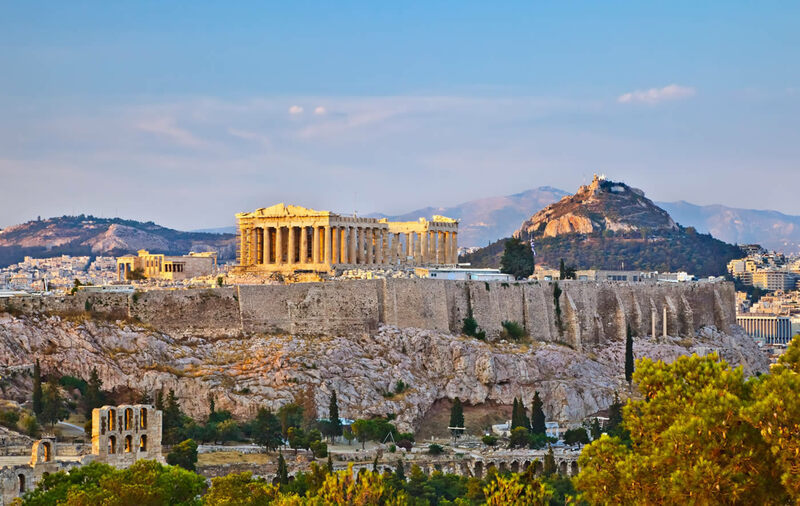 The Acropolis of Athens is an ancient citadel, which is symbol of the classical spirit and civilization. It is an icon of the Greek civilization. 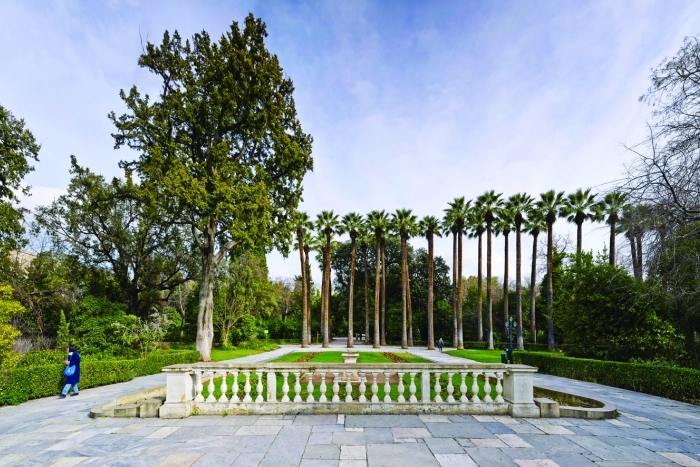 UNESCO has recognized as a World Heritage site and symbol of World Heritage internationally. 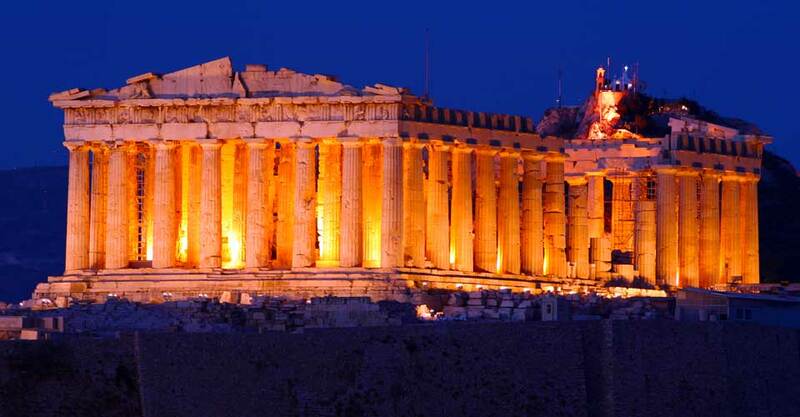 Parthenon is the most famous surviving building of Ancient Greece, and it is on the list of the 7 Wonders of the World. 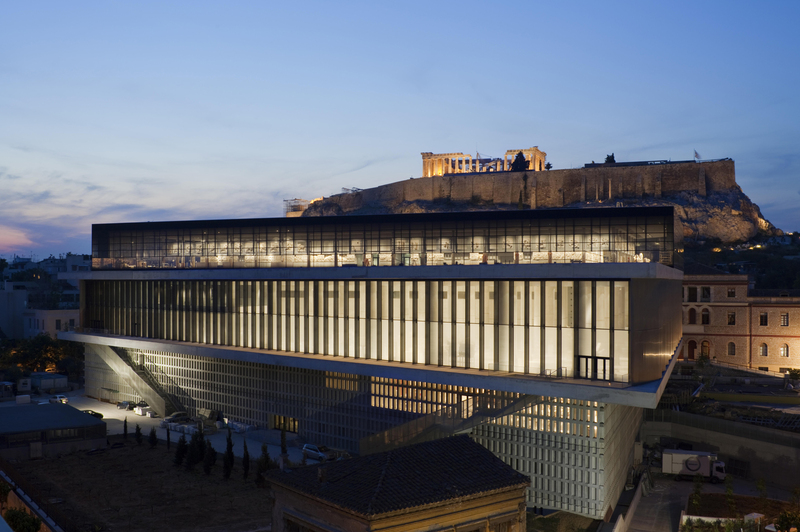 Acropolis museum is an archaeological museum, with more than three thousand artifacts from the Athenian Acropolis. Monastiraki is one of the most famous areas in Athens, and a large part of the district of Plaka. 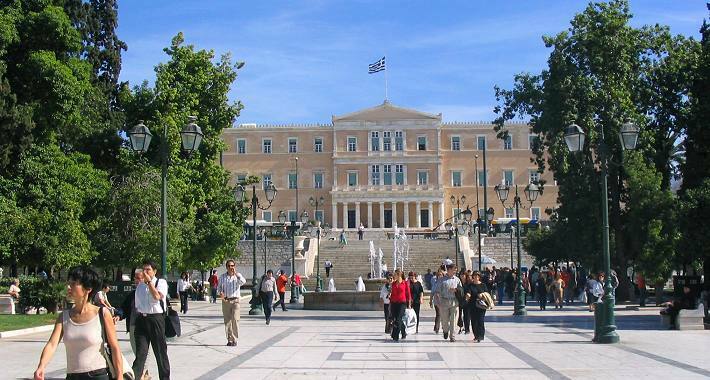 Monastiraki Square is a public square in Athens, Greece . 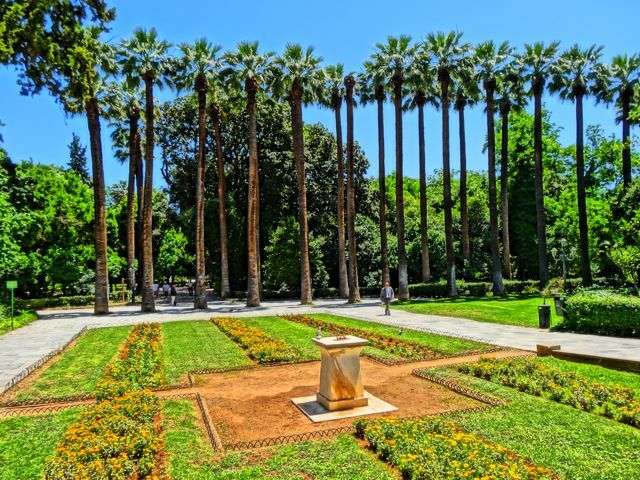 When you need a break from the busy city, National Garden of Athens is a place to relax. It has a playground to keep your kids occupied and a coffee shops for you to relax. The entrance is free. 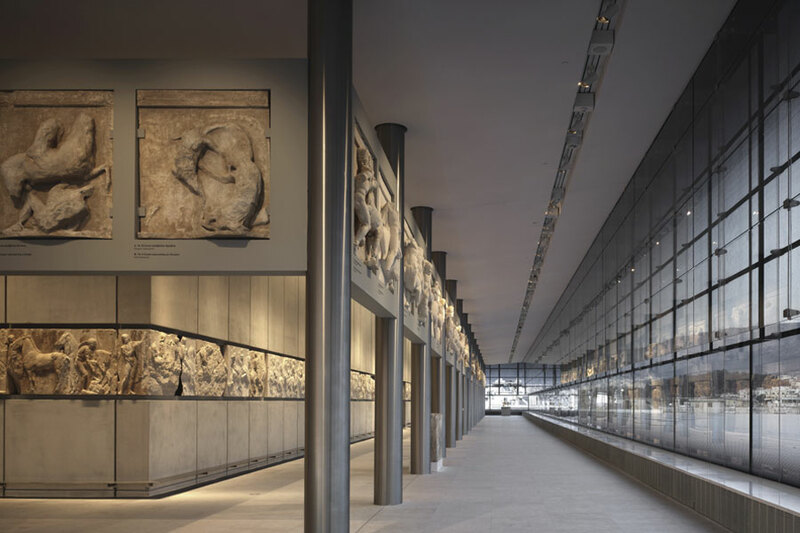 The new Acropolis Museum was opened recently, and it is hosting archaeological findings from the Acropolis. Greek’s cuisine ay not by as famous as Chinese or Mexican but sure it is delicious. 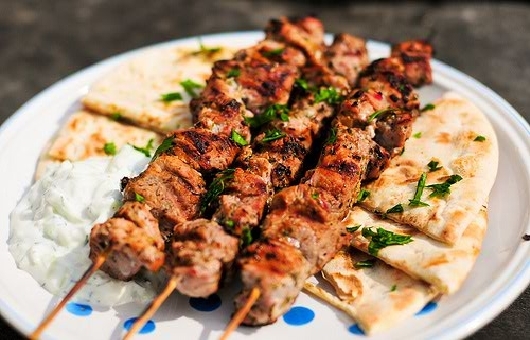 You must taste the famous Greek salad, gyros or souvlaki. 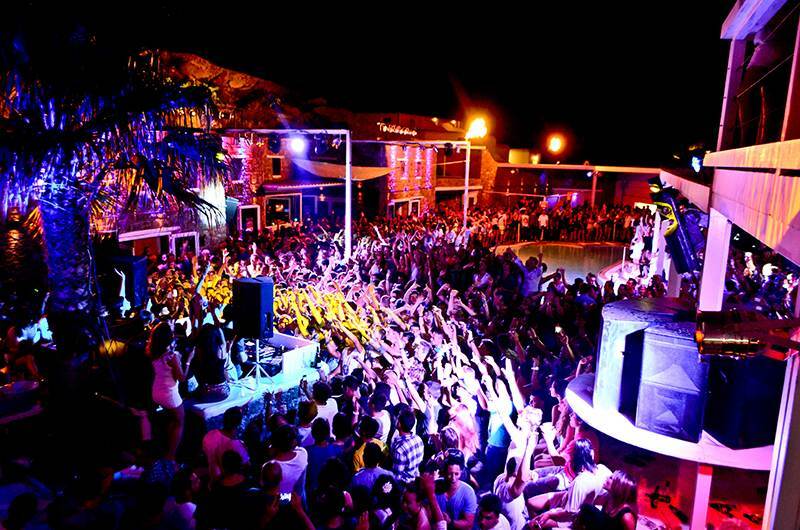 Athens by night totally changes; it is famous for its nightlife. There is unforgettable entertainment for all ages. 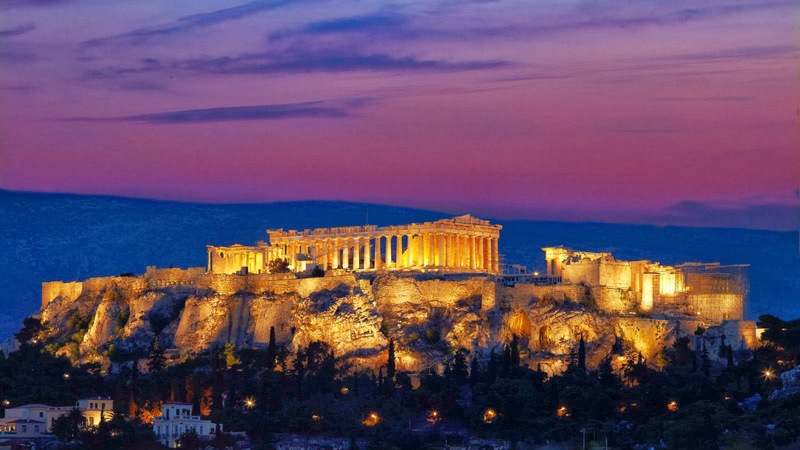 Despite being one of the oldest cities in the world Athens is a modern capital. 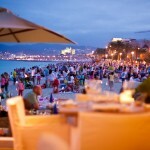 It is a destination which has plenty to offer, so book a trip and go to Athens.